Join SAP Info Session on 27th April 2019 Saturday 4:00 pm to 6:00 pm to hear about SAP career and to help to select the right path of digital transformation. Mahnaz Damania ------ What a great organization you are!!! That just has to be the fastest support reply I have ever experienced. I am a happy bunny again. Thank you so much. Jyoti TCS I had the most wonderful experience learning SAP SD at Orion. The Training Center is excellent - team is wonderful and helpful. I recommend Orion for SAP Training & Certification. SAP MM - Online Training Bhargav Sevak “Orion Computech (Ahmedabad center) has exceeded my expectation. It’s my immense pleasure to share with you all that Orion Ahmedabad center members are too supportive, excellent counseling & guiding methods. Orion has very good faculty and supportive environment. All the experience I have gathered during 5 months was very good. All of the above factors combined helped me to clear my SAP MM Certification. I will strongly recommend Orion Ahmedabad center for learning SAP Certification”. Manoj Satwani –SAP SD Manoj Satwani –SAP SD “Having pursued this SAP SD course that gave me the knowledge, confidence and overcoming my fears that always held me back has brought a new dimension into my life to achieve a successful career. I would strongly recommend anyone to Orion for their new beginnings in life." Chandani Goria-SAP SD Chandani Goria-SAP SD "My experience with Orion was much better than expected. Thanks to a helpful and friendly team of professionals right from the trainers to managers. I will definitely recommend Orion to everyone who wishes to go for SAP Training. " Kinjal Patel SAP FI MODULE "It was very good training & Certification experience from ORION SAP Partners. The Staff of ORION is very friendly and always motivated us. SAP Expert explained every concept in real time examples with many case studies. Thanks a lot for providing best trainer. " Srishti Maheshwari SAP FI Certified I am Glad that the trainer (Mr. Ramkrishnan)was very helpful & knowledgeable, It solved my purpose of Joining ORION. Shivani Chakrabarti SAP FI Certified ORION is an Amazing place for SAP VLC Training. 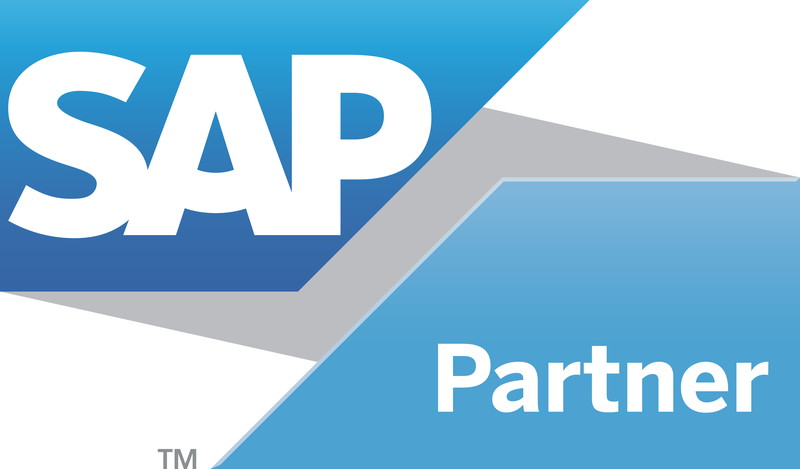 Ankit Fumakaia SAP MM Certified Excellent support from Team ORION- Very helpful & Professional. Carina Jose SAP ABAP SAP VLC classroom training was very Interactive & good hands-on experience working on live software. Vishnu Parmar SAP MM Certified Excellent services & Wonderful experience of VLC training at ORION. Rahul Chaturvedi SAP FI Certified A very pleasing and satisfying experience of undergoing the training at Orion. It was pleasure to enroll and undergo SAP training at your institute. It was really a very positive and motivating atmosphere at Orion and I felt very homely throughout the sessions. SAP course modules are designed in great detail and organized - truly SAP lived to its standards and I realized it and accept the gravity of the brand and quality of the course.